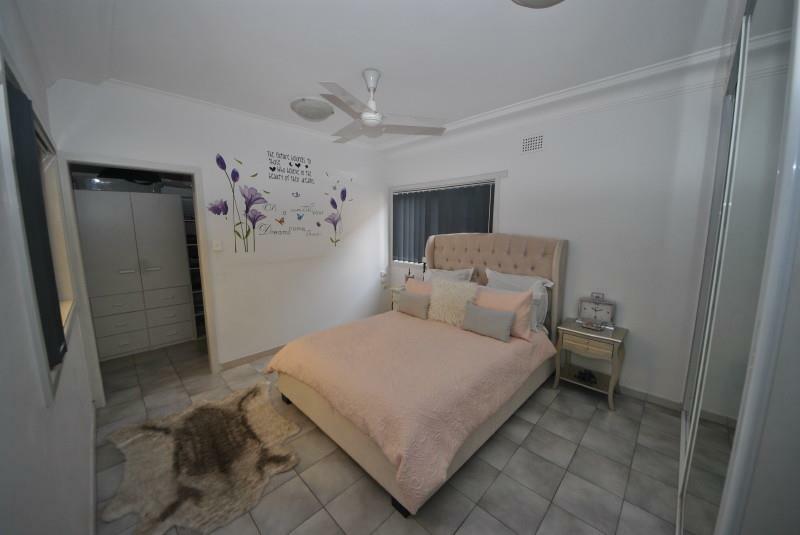 FANTASTIC 4 BEDROOM HOME NEAR SEFTON HIGH SCHOOL. 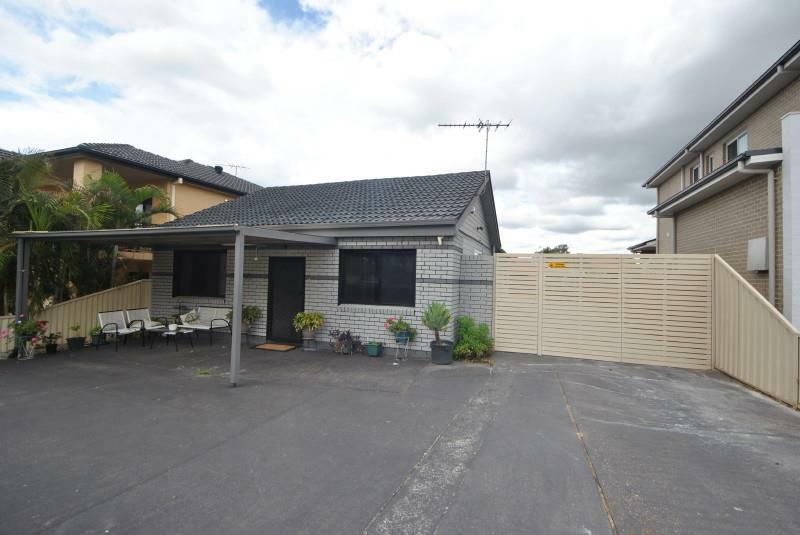 This tidy, spacious and renovated home is a perfect fit for any family. It offers four (4) good-sized bedrooms with the master having a walk-in wardrobe and a built-in robe. Two (2) of the other bedrooms provide mirrored built-ins. 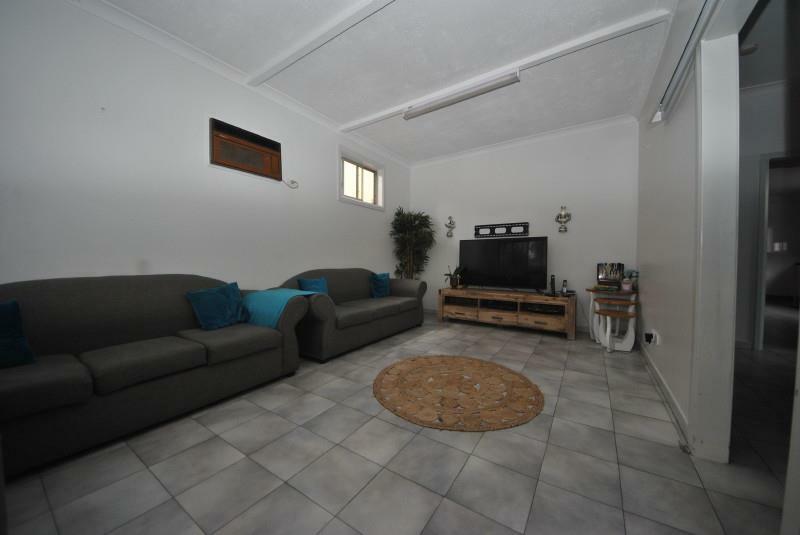 There is a spacious separate lounge room and an informal dining area which opens to a large, modern kitchen with gas appliances and Caesar Stone benchtops. 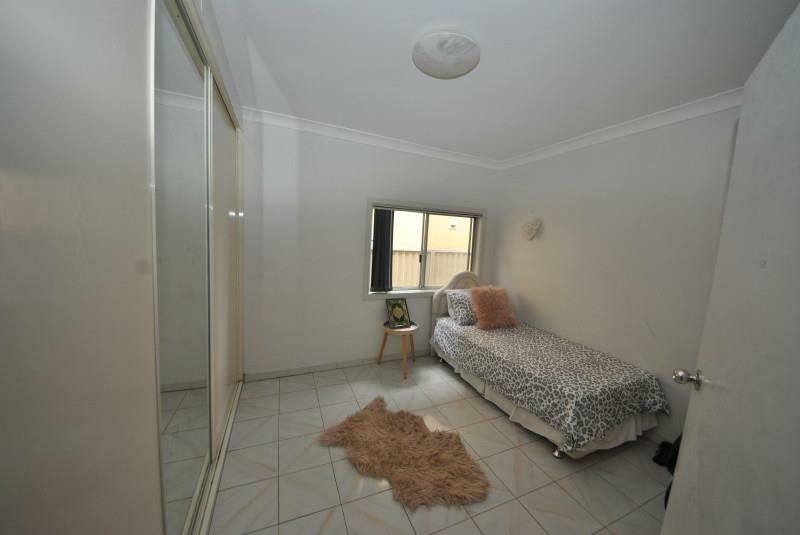 Has a beautiful, renovated bathroom and an internal laundry with a second (2nd) toilet. 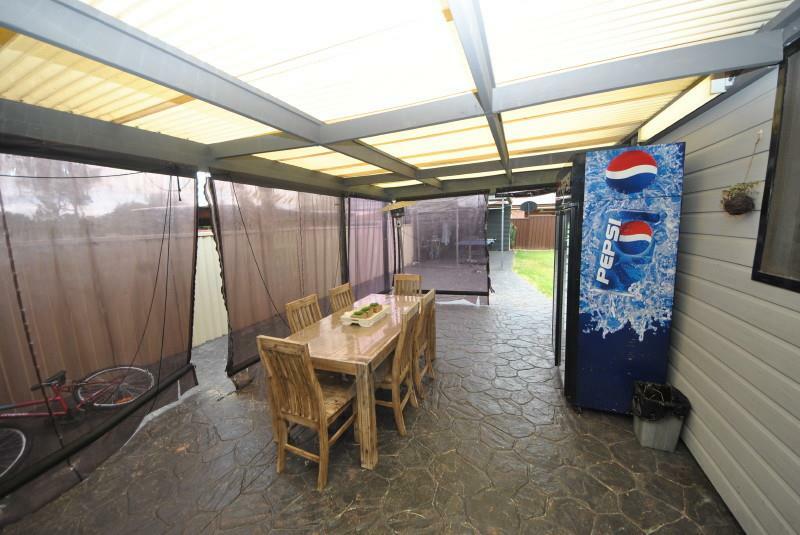 It has a great alfresco area overlooking a lovely private courtyard area. 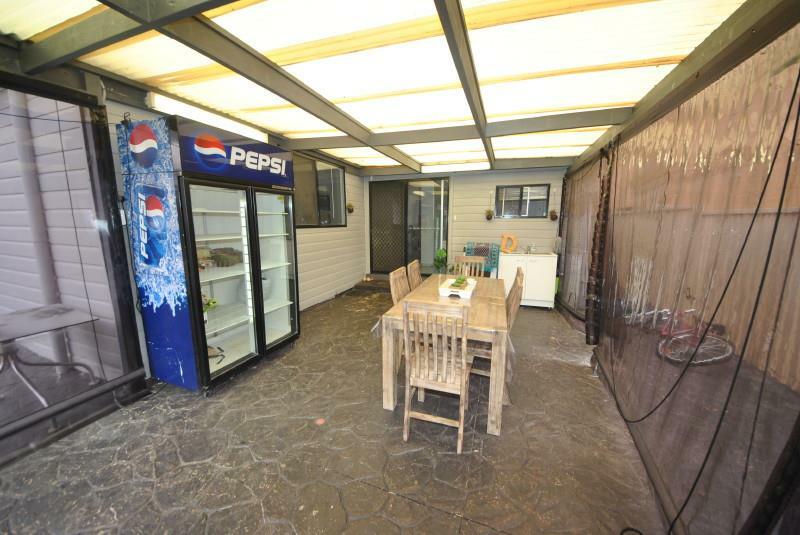 Boasts tiled floors throughout, split system air-conditioners in the lounge and dining room, a large driveway that would fit three (3) and a rear carport that doubles an outdoor entertainment area. There is an alarm system to complete the ideal family home. 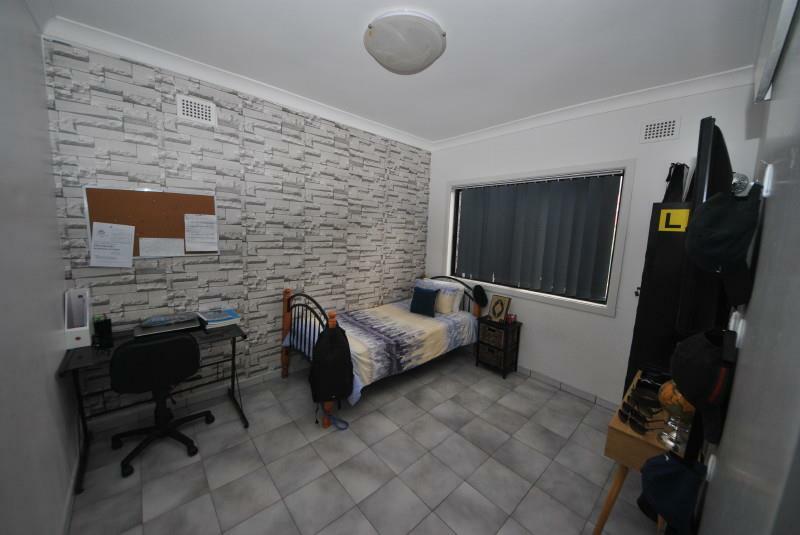 Located in a quiet street near parks, shops and is located nice and close to Sefton High School. 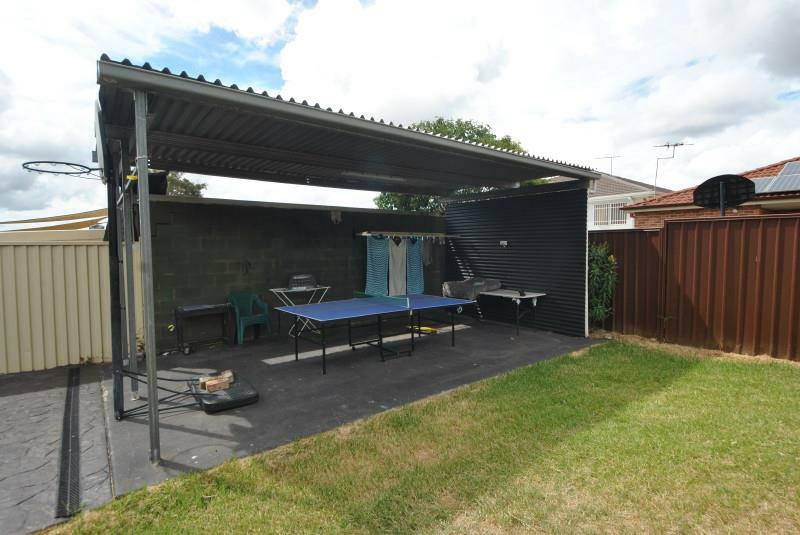 Sits on a nice and level block with dimensions 14.02 x 40.8m totaling 572.5m2. 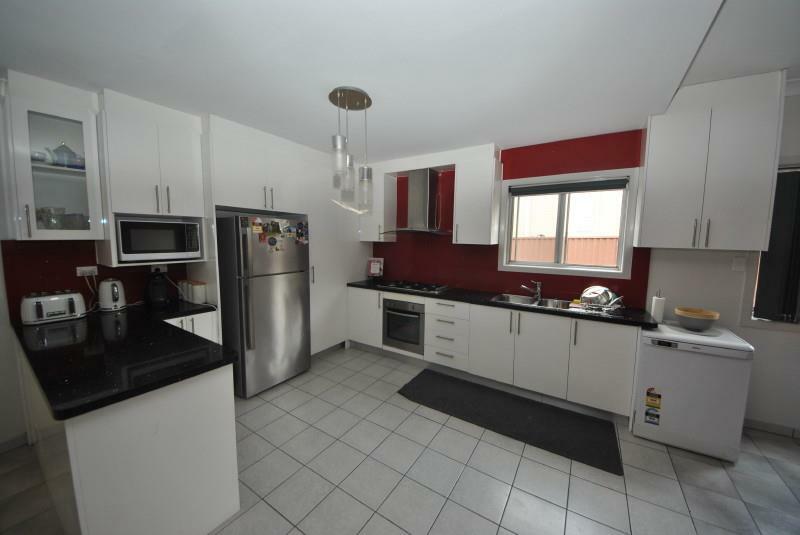 - SPACIOUS FAMILY HOME NEAR SEFTON HIGH SCHOOL. 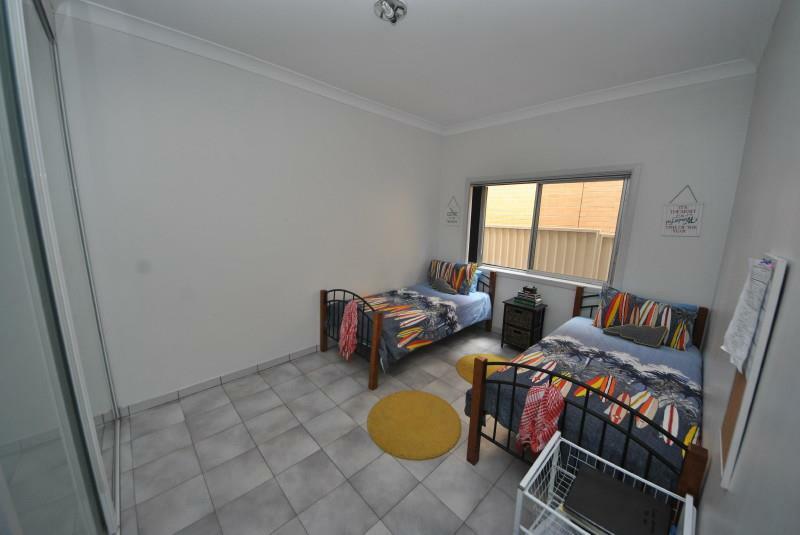 - PROVIDES FOUR (4) BEDROOMS. 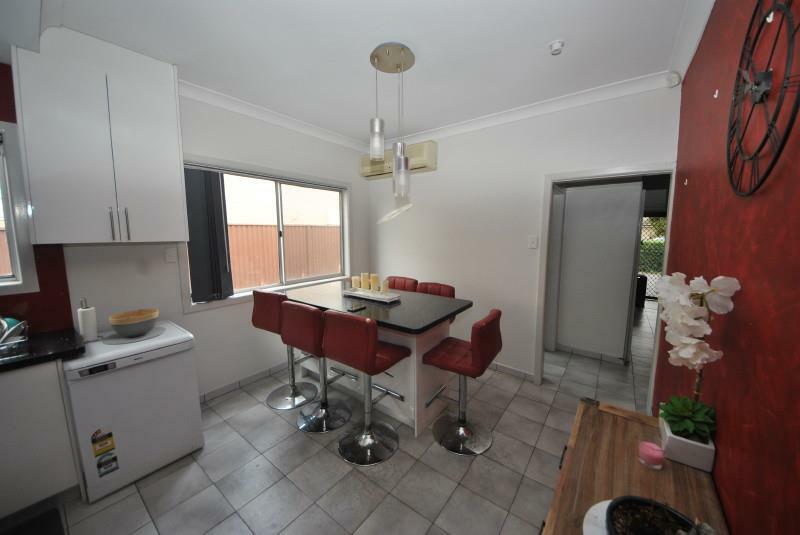 - SEPARATE LOUNGE & VERY LARGE OPEN MODERN KITCHEN. 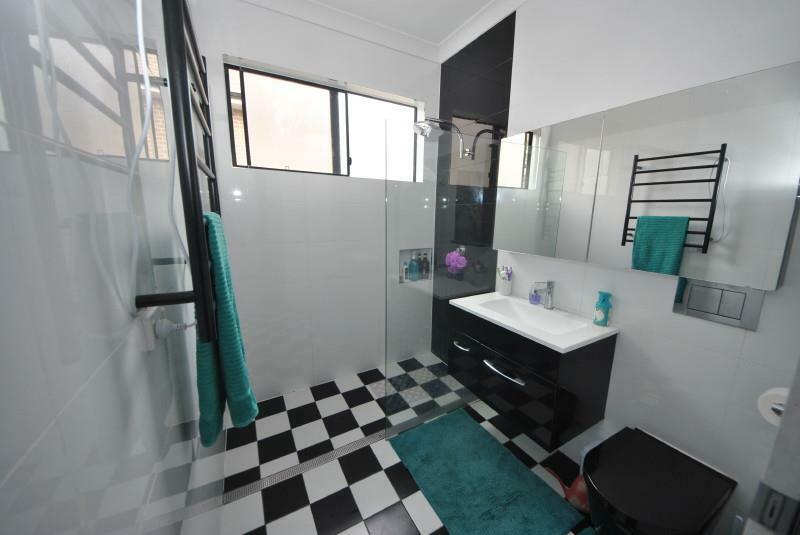 - BEAUTIFUL MODERN BATHROOM & INTERNAL LAUNDRY. 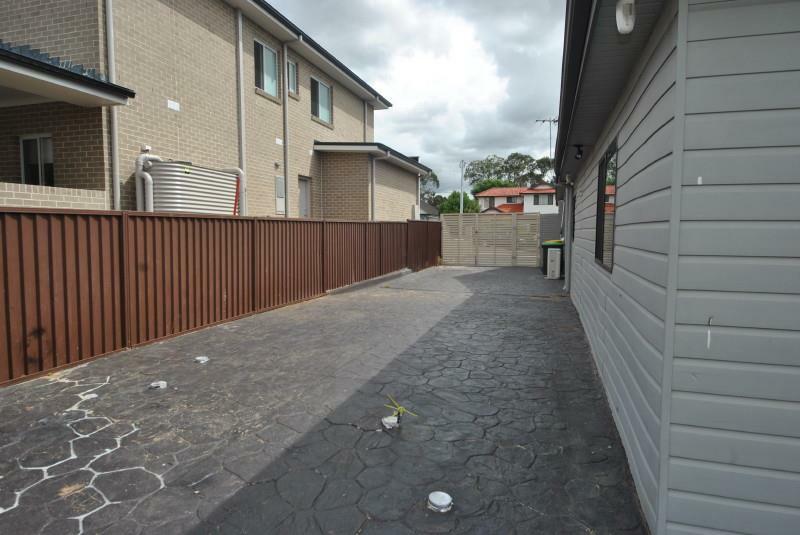 - TILED FLOORS THROUGHOUT, OUTDOOR LIVING & MORE. 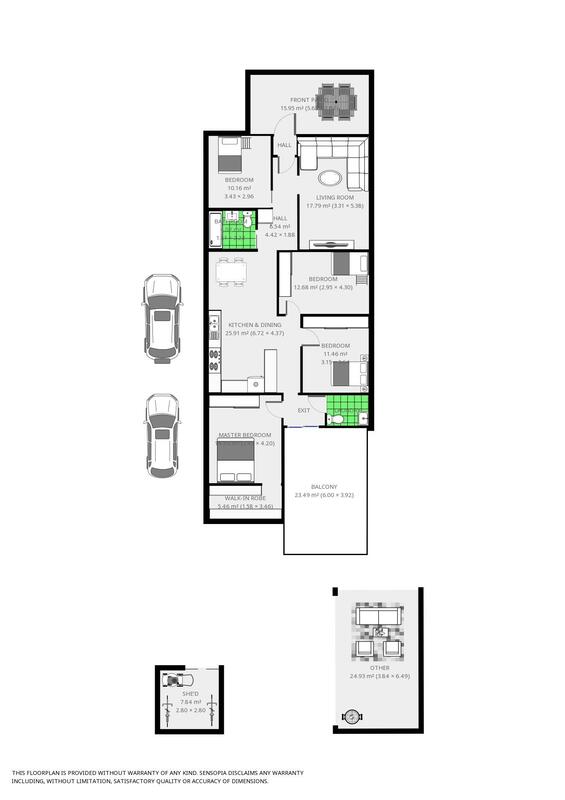 - LAND 14.02 x 40.8m2 (Approx 572.5m2). 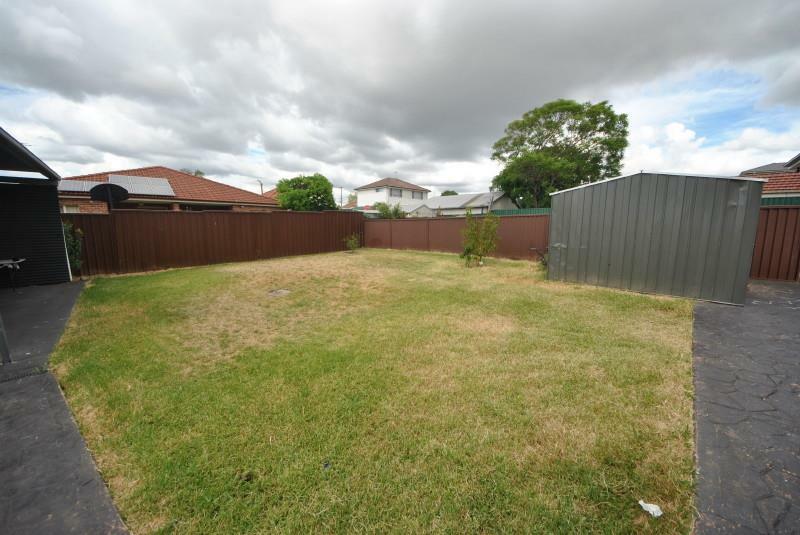 Dear Jim, I am interested in 29 Elliston St, Chester Hill, NSW 2162, Listing Number 2724358 which I found on http://lhbrown.com.